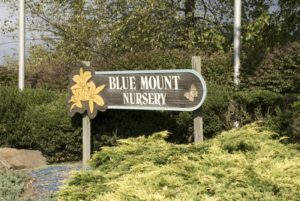 Blue Mount Nursery is a family oriented independent garden center, established 20 years ago in Loudoun County. We are conveniently located on Rt. 7 between Lansdowne and the George Washington University Center. 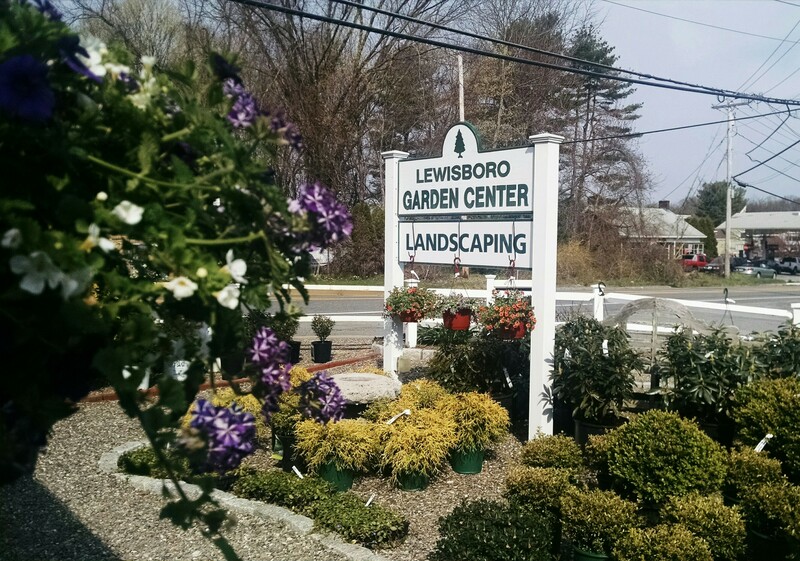 As a full service nursery, we carry trees and shrubs, as well as over 1000 varieties of perennials, traditional and specialty annuals, houseplants, and aquatics. Our staff is highly qualified, ready and able to offer solutions for any gardening or landscaping challenge or problem. We offer both first-time and our valued repeat customers the same personal and engaged level of service. We carry only high quality plant material, selecting much of our product by hand on yearly trips to local and nationwide growers. Blue Mount Nursery takes great pride in the fact that we grow 40% of our product; trees, shrubs, and annuals. We are striving to become more earth-wise by carrying organic products that enrich the soil and your plants, including our famous and much loved Bumper Crop Soil. Our large indoor shopping area is filled with the latest gift ideas including statuary, decorative stepping stones, joyful garden stakes, table top fountains, and much more. During the fall you can find corn stalks, gourds, pumpkins, scarecrows, straw, and other goods to create a festive feeling for your home. For the winter season, the nursery and greenhouse transforms itself into a winter wonderland filled with beautiful decorations, artificial and cut Christmas trees, and our magnificent poinsettias.